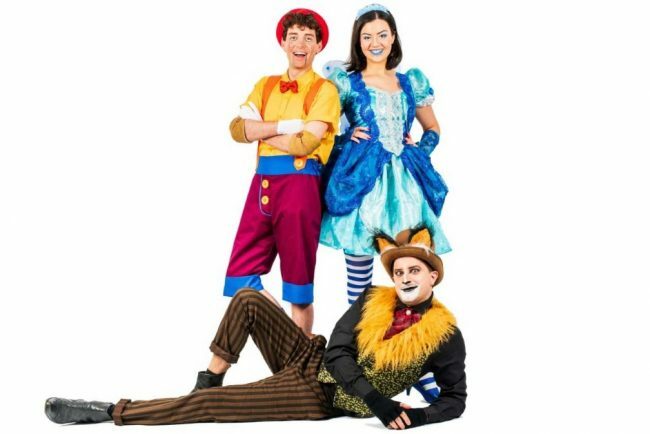 THERE’S half term fun at the Palace Theatre next week with two performances of The Amazing Adventures of Pinoochio. Immersion Theatre makes a welcome return with this brand new, larger-than-life musical adaptation of the much-loved classic. Packed with comedy, audience interaction, and a completely original score it’s sure to have the audience singing along and enjoying every moment.